Summer is the time to take a breather. 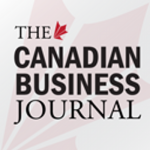 And certainly, with the Canadian dollar gaining strength, hiring on the rise and a generally more positive sentiment felt across the country—why not take a minute and consider the bright side? 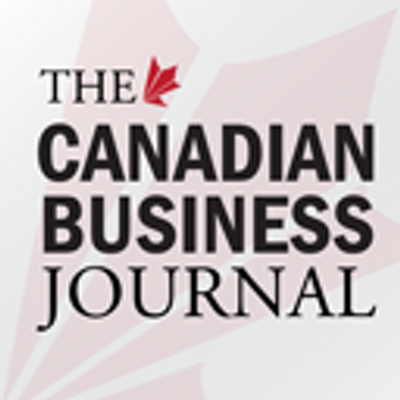 For this issue of CBJ, I’ve returned to your editor’s page to remind you just how remarkable the Canadian business landscape really is. Despite the fact that the summer is a quiet period, it hasn’t slowed by any standard the flow of business in our great country. You’ll be able to tell by the sheer strength of the enterprises we are featuring in the August magazine. First off—take a look what your Canadian municipalities are doing with regards to infrastructure projects, water and wastewater treatment, and education. Industry has strengthened its bonds with public partners— showing that the business community can help Canada create a better quality of life. We also take a look at companies in other sectors that are gaining ground as we get closer and closer to 2011 in food and drink, logistics and construction. Finally—your friends at the Canadian Chamber of Commerce have presented a look at our ever-growing trade and investment relationship with China as part of a larger plan to diversify. This is a blossoming international companionship that can not be underestimated: China will be big in business headlines well into this decade. So before you start booking your flights to Beijing, take a moment, and remember that Canada is the greatest country to do business with.